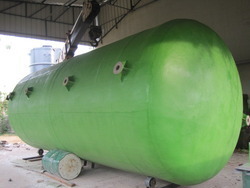 We are manufacturers of Fibre Glass Tanks. 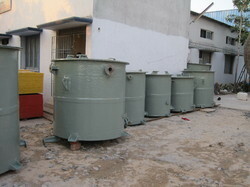 We are offering Fibre Glass Open Type Storage Tanks to our clients. We are offering Fibre Glass Storage Tanks to our clients. Looking for Fibre Glass Tanks ?